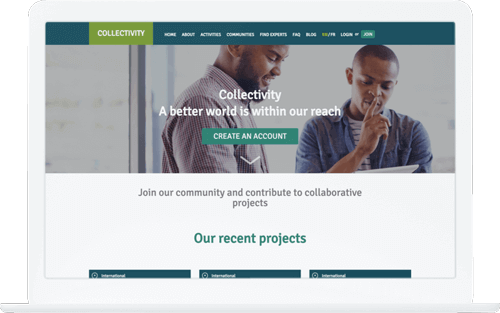 Collectivity is a platform that allows people from all around the world to colaborate and share their professional expertise in order to improve health systems. 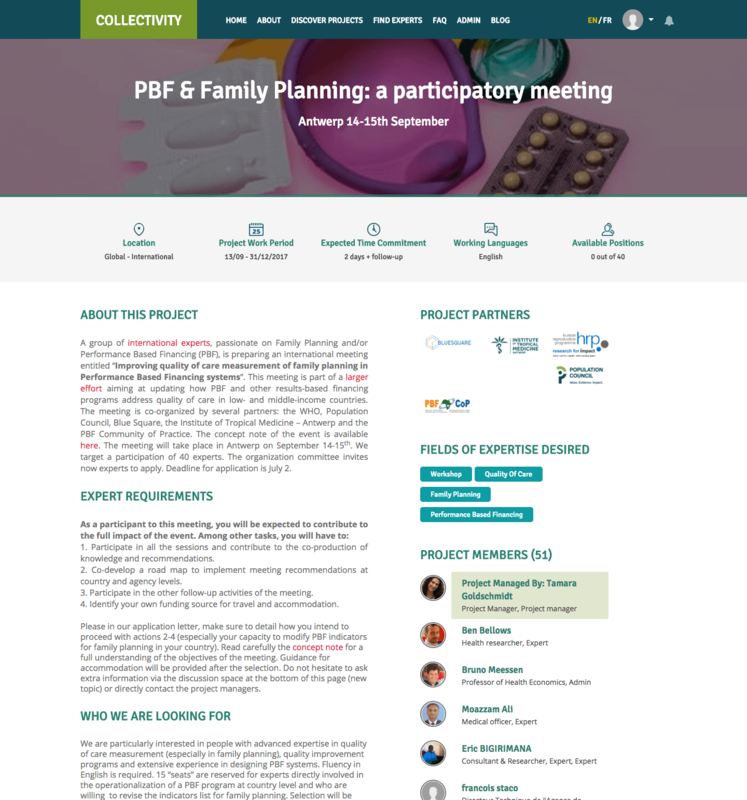 Check out our case study to see how Naturaily contributed to changing the African health systems for the better. Africa’s health systems are underdeveloped. They lack proper design, implementation and evaluation of policies. What would have positive impact? 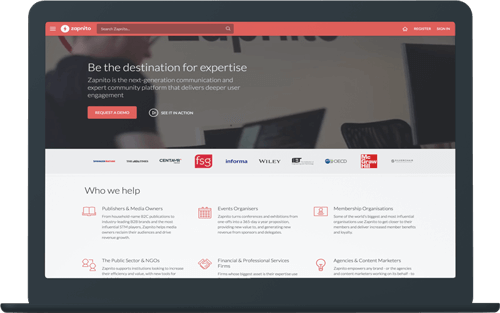 Professionals who cooperate, share their experience and knowledge. Five years ago such group met and made a sad discovery - the potential is there, but there’s no place to share insights and organize cooperation. That’s where Naturaily enters the scene to help build online community solution. 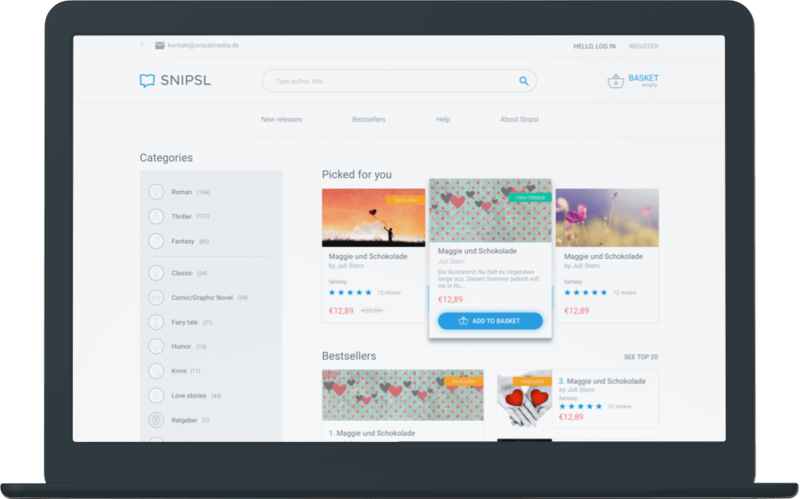 Naturaily has created a community website that makes communication and cooperation much easier. 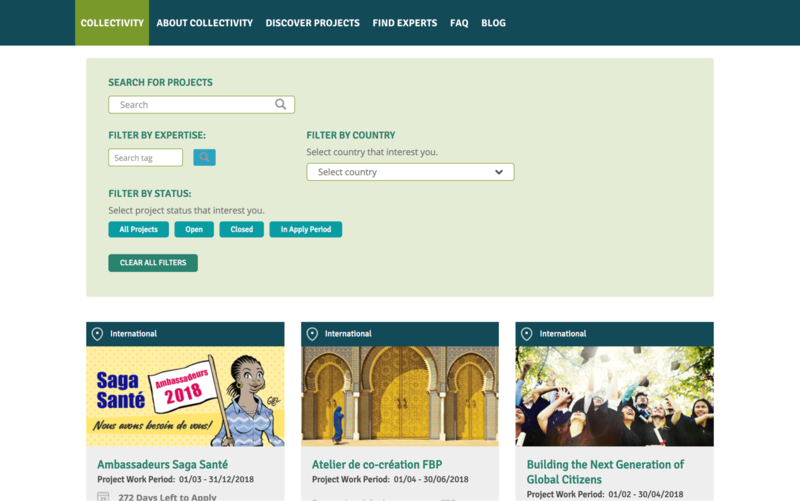 Two key sections of the website are Activities and Communities. Activities are all about projects and flash consultations. Community members either take on bigger projects and use the site to communicate and come up with solutions or take part in flash consultations which are easier to organize and aim to quickly solve simple issues in a Reddit-like manner. For projects one needs to be accepted by project manager whereas flash consultations are open for everybody. Communities are focused on discussions and resources. 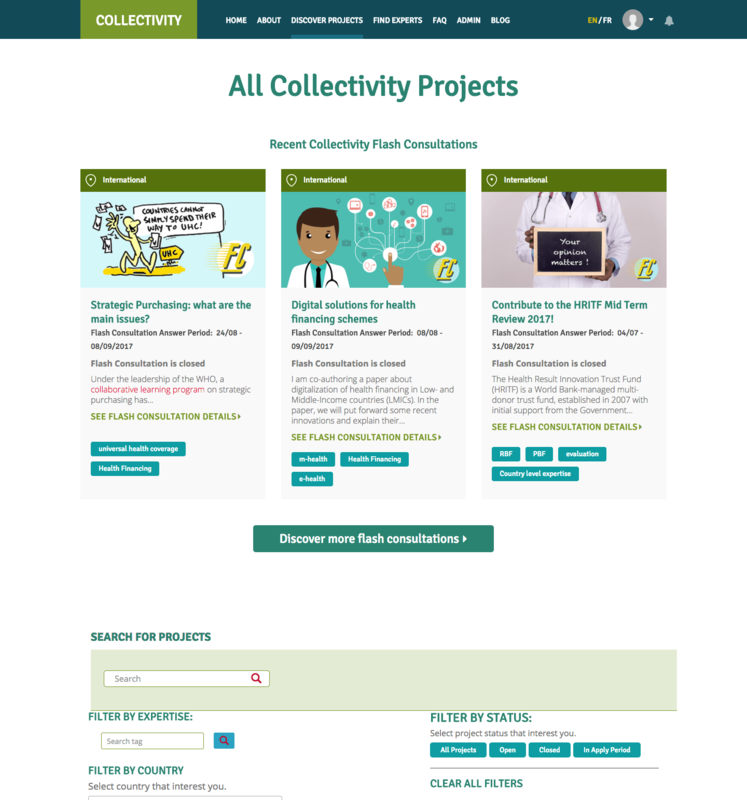 Each community can discuss issues and store resources on its page. 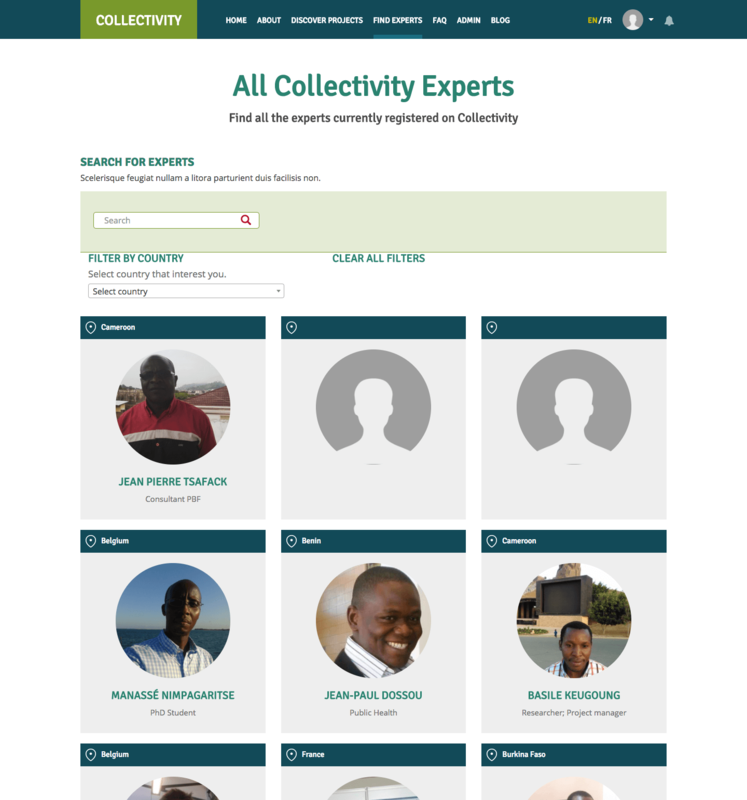 Links to projects and community experts’ profiles are stored on the community page as well. 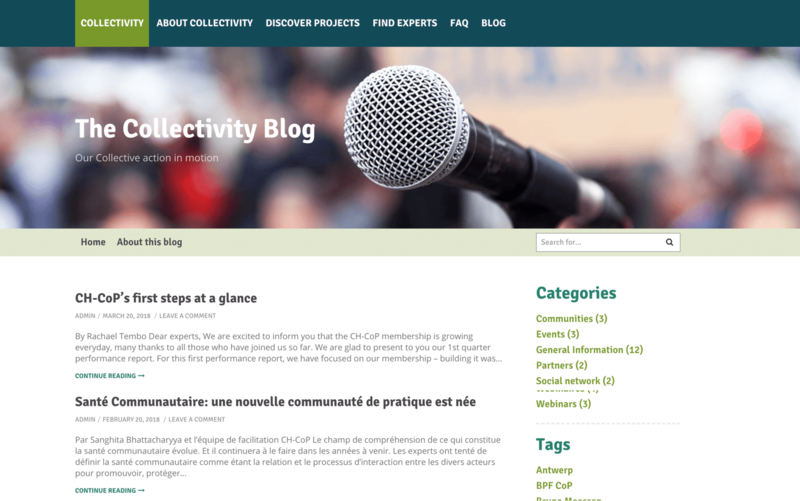 Collectivity is a regular Ruby on Rails application. It’s been developed with responsive web design approach in mind which means it’s ready to be used on mobile devices. 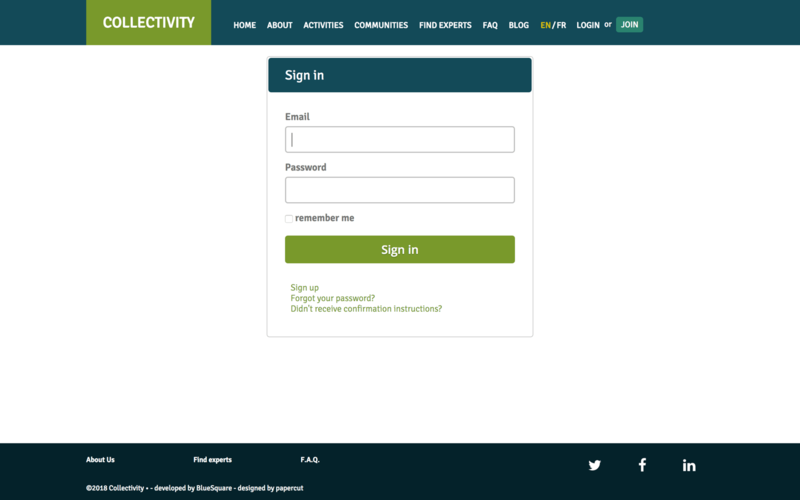 It utilizes Backbone.js and HTML5. AWS S3 service has been chosen for storing files. Sophisticated set of tools has been used to enable smooth development and deployment process. Among them Jenkins with plugins for continuous integration and ensuring code quality, Docker for deployment. Successful cooperation has resulted in many completed projects changing the African health systems for better. Naturaily’s exceptional reactivity makes them a valuable development partner. Another advantage is their ability to communicate well with non-technical people. While they could maybe improve their schedule estimates, they consistently hit deadlines and deliver clever solutions.